What do Skrillex, Feed Me, Noisia, Foreign Beggars, Excision, and Moguai all have in common? They&apos;ve had major career milestones with Mau5trap. From his debut LP (Excision) to North American importation (Foreign Beggars), to the launch of his career (Skrillex), Mau5trap has played a huge part in the shaping of the current state of electronic music. 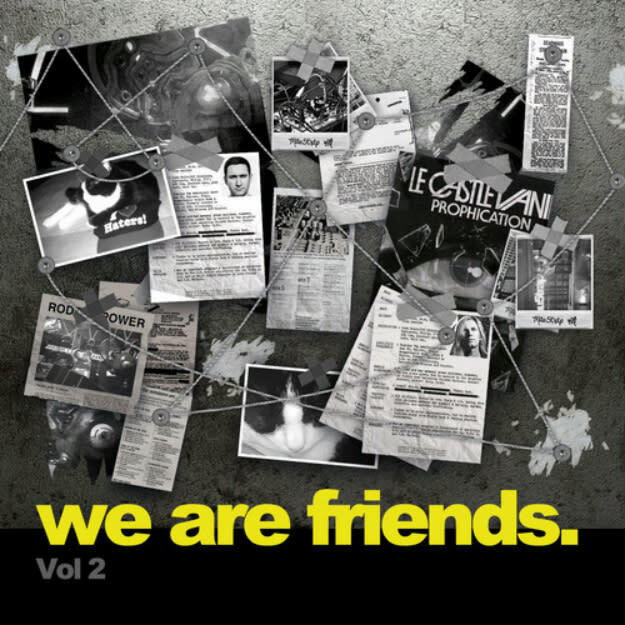 One way they try to make waves is with their We Are Friends compilation series. The series kicked off last year and featured names like Kairo Kingdom and James Njie and this year it includes new music from those guys again, as well as new music from the mau5 himself ("Suckfest9001"), and his project with legend Steve Duda, BSOD. To celebrate and promote the upcoming release, mau5trap tabbed Eekkoo, whose "Lekture" is included on the comp., to put together a short mini-mix. Preview that below and pre-order the compilation before it&apos;s November 12 release.